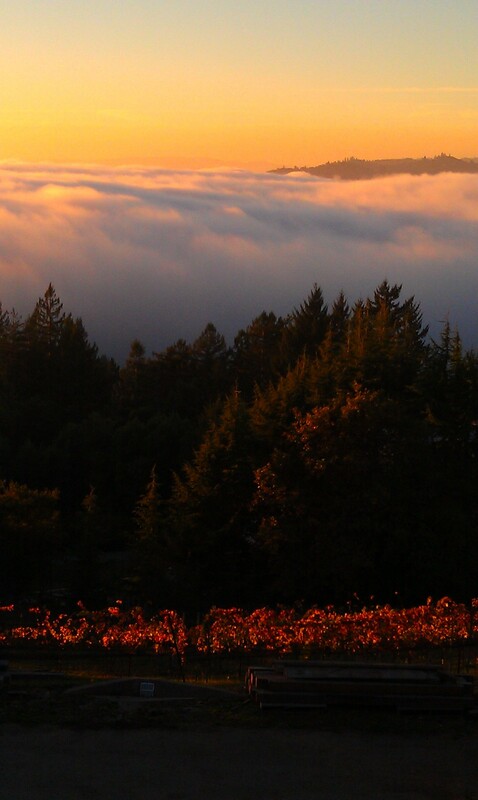 Hidden high in the Santa Cruz Mountains lies a unique winery and vineyard operated by founder/winemaker Jerold O’Brien. 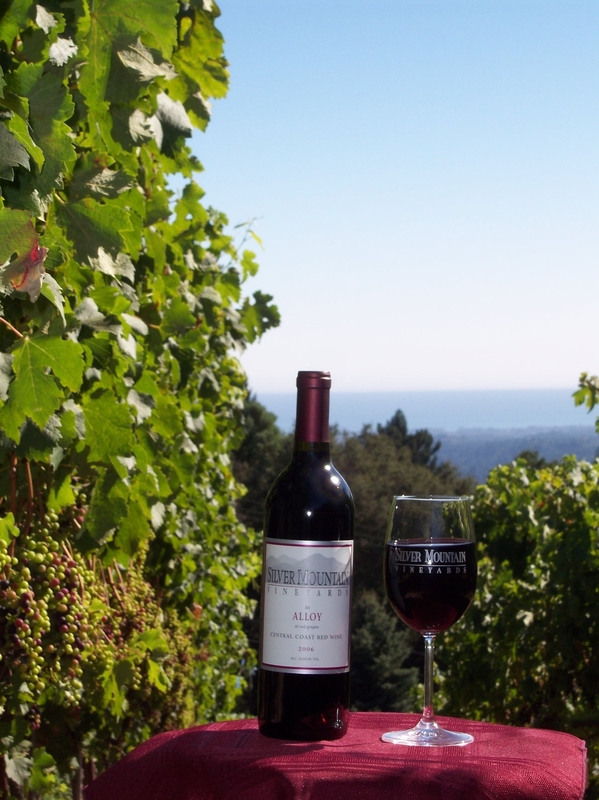 Established in 1979, Silver Mountain Vineyards is located at an elevation of 2,100 feet and enjoys a spectacular view of the Monterey Bay and surrounding redwood forest. Warm summer days and cool nights balance to produce a longer hang-time for our fruit, maximizing their flavor. The estate certified organic vineyard grows Mount Eden clone Chardonnay, Pinot Noir and Merlot. We also purchase additional Pinot Noir, Zinfandel, Cabernet Sauvignon and Merlot grapes from dry farmed, hillside vineyards. Silver Mountain is known for our organically-grown Estate Chardonnays; its famous Bordeaux blend ‘Alloys’; and its Gold Medal-winning Pinot Noirs from the Santa Cruz Mountains and Santa Lucia Highlands. As well, Silver Mountain sells Pinot Noirs from Sonnet Wine Cellars, the label of our consulting winemaker, Tony Craig. Our premier wines are marked by their quality, rich flavors, and complexity.